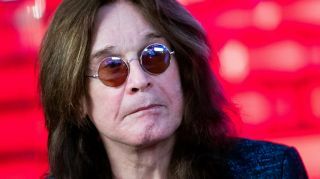 Earlier this month, Ozzy Osbourne has admitted to hospital due to flu complications. His son Jack checked in last week to let fans know that the vocalist was “doing much better” and now his wife and manager Sharon has given an update on Ozzy's health. Speaking on US show The Talk, Sharon said: “He's doing great. He’s out of ICU and he’s doing good. He's breathing on his own. He’s expected to reschedule the cancelled dates in September, with details to follow in due course.